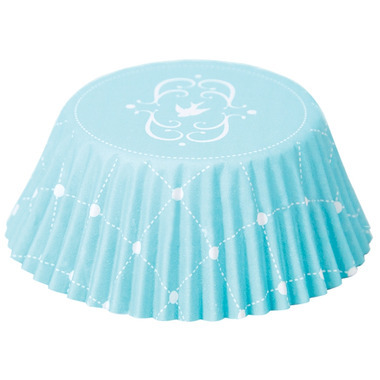 Dress up your cupcakes with these Foil Lined Bake Cups that keep their colours vibrant while baking! Super cute! Bought for my baby boys dedication cupcakes!